Liquid nutrition is the key to instantaneous energy! Drinking a shake serves as a meal or a supplement – aka, a snack – to your daily meal consumption. Additionally, I enjoy taking a week every now and then where I drink my meals; this method gives my stomach and intestines a break. This week allows my gastrointestinal tract the opportunity to destress from a state of constant inflammation due to continual high fiber solid food breakdown. I equate a blender with my intestines, when I look at how hard the blender works to crush all the ingredients it allows me to appreciate the mechanics of my body and award it with this week of relaxation. Once a nutribullet was in my possession my creations became an obsession. Initially I was using a standard blender that worked beautifully, however, transport of said beverages was difficult and messy. The nutribullet has made my life very simple with regard to clean-up and on-the-go meals before work and after workouts. Whether you use a high-tech device or a basic machine they both will give you the same results – the blender doesn’t provide the nutrition and flavor! Liquids (carrageenan free ONLY & always unsweetened): the health benefits of all the following products are mainly that they allow you to avoid drinking dairy products which can cause GI upset and inflammation. As humans age we all become slightly more lactose intolerant, therefore it is recommended that we transition away from conventional milk products and use healthy alternatives – these also are vegan & vegetarian friendly! 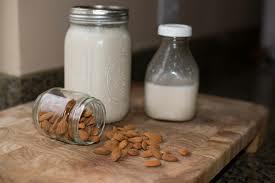 It is important to understand that when you turn down dairy you are also eliminating necessary calcium from your diet, this begin said, it is imperative that you look for dairy alternatives that are fortified. Please note: each brand has a slightly different flavor, therefore, you might have to taste test a few products in order to find the one that satisfies your palate – below are the items I will frequently pull off the shelf. 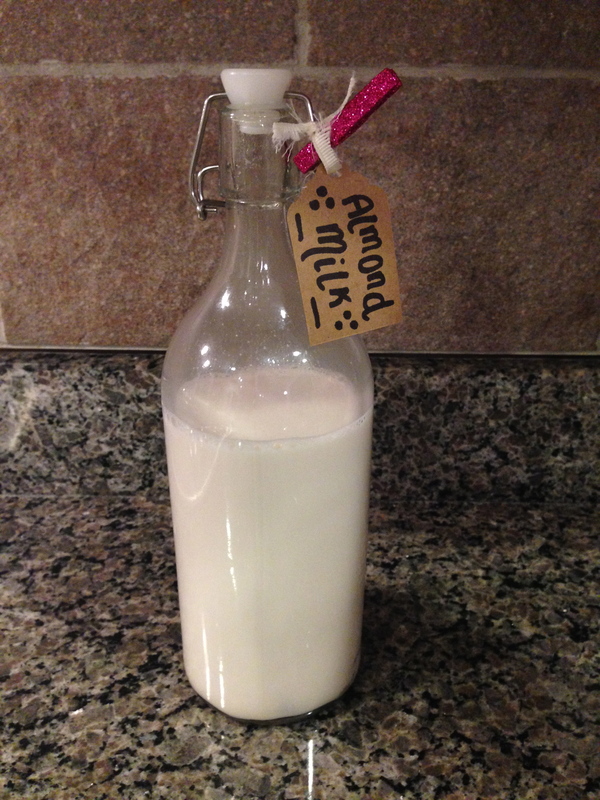 Hemp Milk: Unsweetened original and unsweetened vanilla are wonderful basics to add to any shake as a bland liquid; another type from this company is their unsweetened coconut hemp milk – a wonderful blend with flavor. 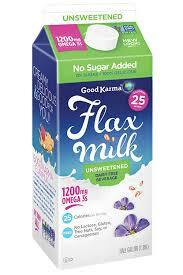 Flax Milk: No sugar added is the way to go! This product has a smooth taste, you would almost think it is thickened; however, it is as liquid as water. The flavor has a mild nutty taste, but not anything too potent or distinct as it is from flax seeds. The health benefits from this drink are unbeatable, whether you drink it alone or in a shake it will give you a hearty boost of omega 3 fatty acids! Cashew Milk: Another dairy-free option that could be made in your own kitchen – flavored recipe below for a tasty treat (if you find yourself in NYC look for OMILK, a brooklyn-based company that makes fresh bottled cashew & almond milk, they even have a seasonal green tea cashew milk – I will borrow their idea and make a batch this fall season!). Remember: when you buy the ‘raw’ versions you must consume them rapidly or they will ferment and they will not be delicious. 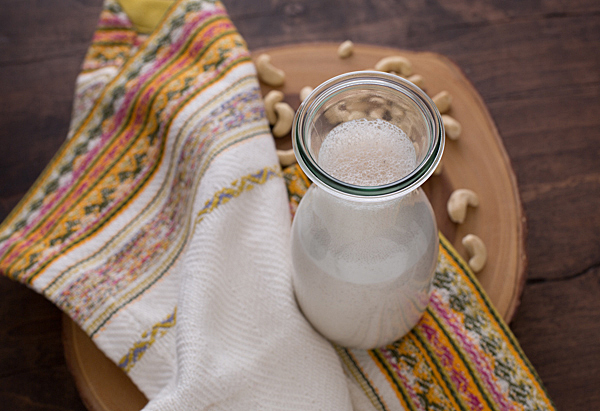 If you would like to make this easy milk at home you could follow this recipe for Home-made Cashew Milk. 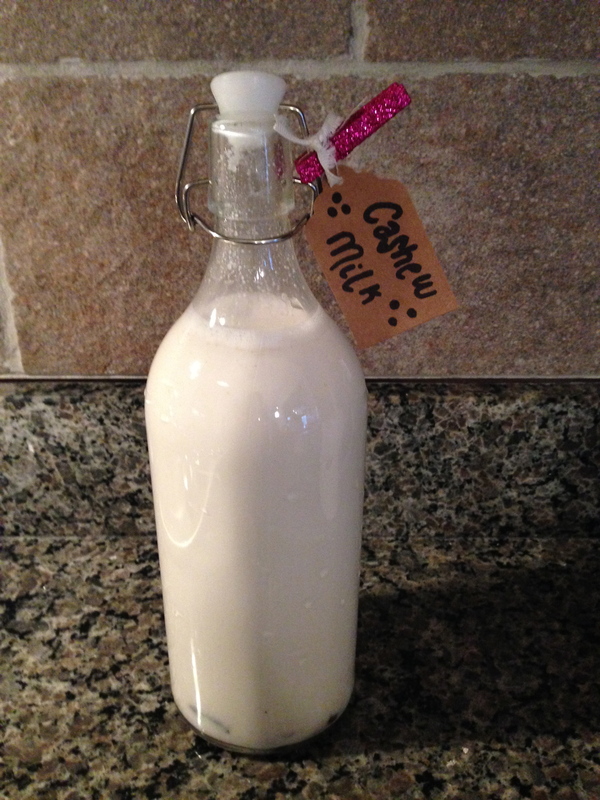 Coconut Milk: This item has different variations of liquidity across different companies. SO Delicious offers uncultured coconut milk in a thicker consistency which could serve as a replacement for yogurt and they have produced a drinkable version which is a little thicker than cow’s milk. Both of these products from this company are carrageenan free, however, they do have other additives such as guar gum – as always I recommend the unsweetened products. 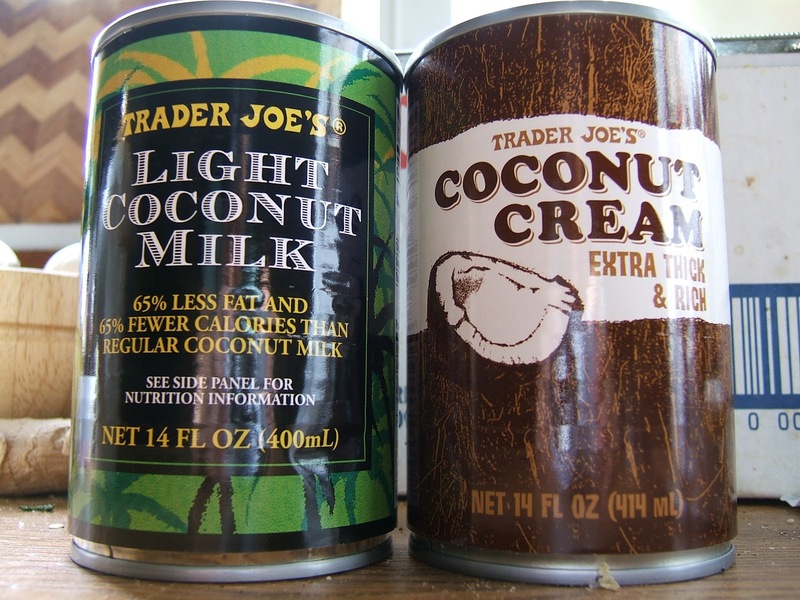 If you want to stick with “just the basics,” like yours truly, I recommend Trader Joe’s lite coconut milk (thinner version) and coconut cream (thicker traditional variation). Both products are manufactured in a BPA free can.